On the spot ultrasounds seem to be taking the anti-choice country by storm. 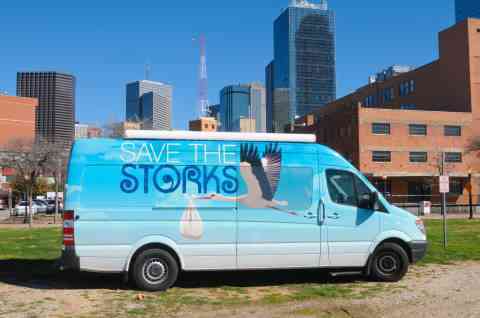 First, in Texas, where there is a rogue van called “Save the Storks” that is driving around and randomly offering those that are pregnant ultrasounds. And second this woman in Idaho–who’s commitment to shaming pregnant ladies possibly seeking abortion led her to an “ultrasound-in” at the state capitol.